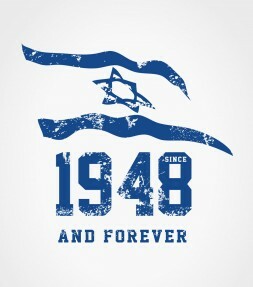 This collection of iconic Israel shirts feature classic Israel designs for hoodies and T-shirts that never go out of style! 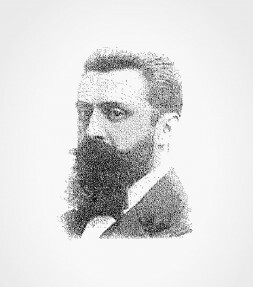 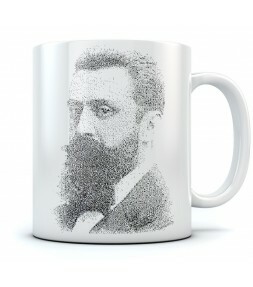 With the iconic image of Theodor Herzl on your Israel shirt accompanying you everywhere you go, you can be certain that all of those that love and support Israel will be sure to show you their appreciation and respect. 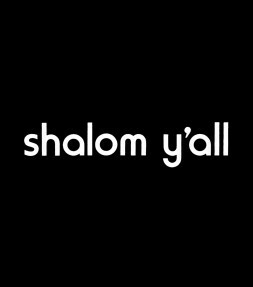 This cheerful "Shalom Y'all" Israel shirt is so friendly that it will say hi to everybody for you – in a special, old-fashioned way that will make everyone feel right at home! 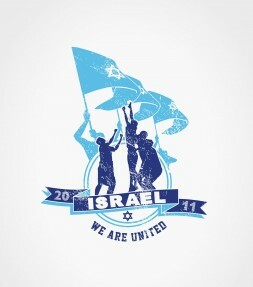 This iconic Israel shirt commemorates Ben-Gurion, a passionate Zionist and the first prime minister of Israel. 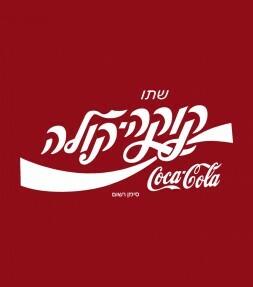 Featuring the classic Coca-Cola design, instantly recognizable anywhere in the world - but in Hebrew letters! 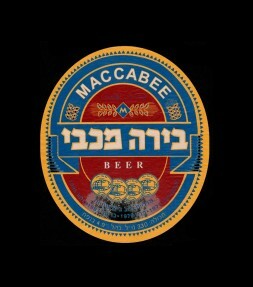 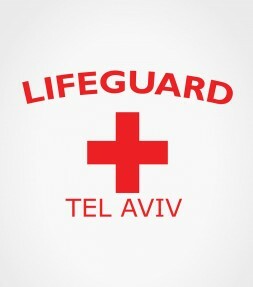 The iconic logo is just like it looks in Israel if you were walk into a kiosk on Dizengoff st. in Tel-Aviv and ask for a cold cola! 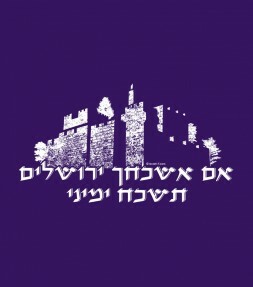 A leader known as being both straight-talking and strong-willed, the powerful image of Golda Meir on this Israel shirt will certainly cause supporters of Israel to reflect on the memorable character of this unique woman. 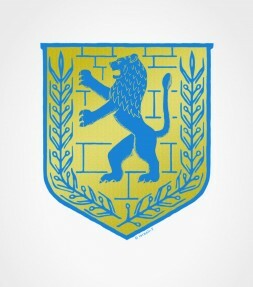 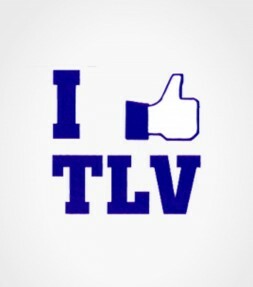 What better way to show your love and support for the city of Tel-Aviv than with the big thumbs displayed proudly in this classic Israel shirt design! 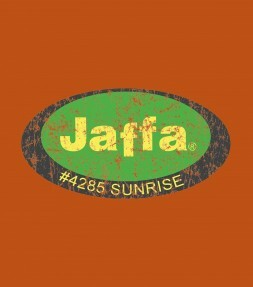 An orange sticker is printed on the front in a vintage look on this Israel shirt recalling the iconic "Jaffa", the famous Israeli oranges brand. 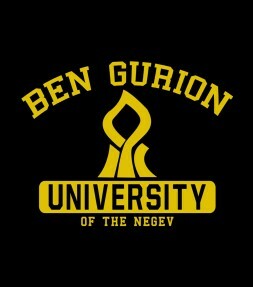 This israel shirt welcomes you to Ben Gurion University! 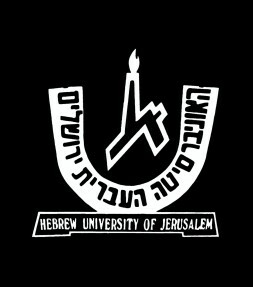 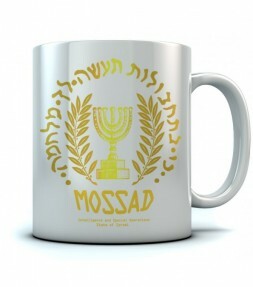 The university's motto is: "the research and scientific prowess of the Israeli people will be tested in the Negev". 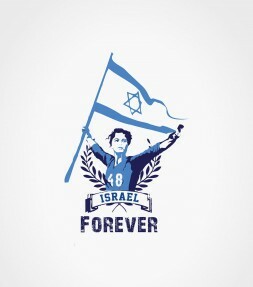 This Israel shirt is moving piece of memorabilia from the time of the terrible assassination of the Israeli prime minister - Yitzhak Rabin. 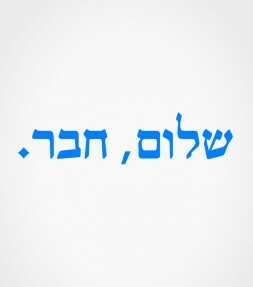 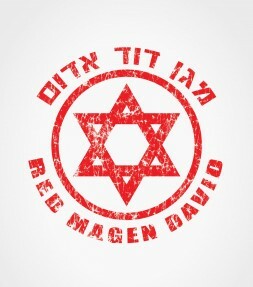 Literally translated as "Goodbye, Friend" - this powerful phrase will be forever connected in Israel to the tragedy of the Rabin assassination. 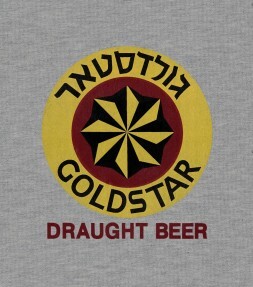 Show your love of good beer along with your support for Israel with an iconic Israel shirt that features the timeless Goldstar design with both Hebrew and English letters. 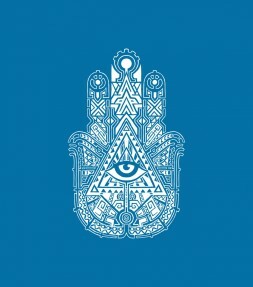 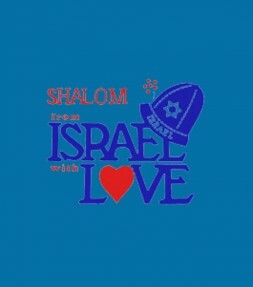 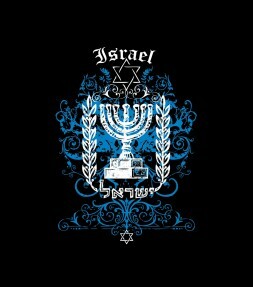 This popular Israel shirt design is a great way to remember your love for Israel and the positive message of peace on it will make you feel good every time you wear it. 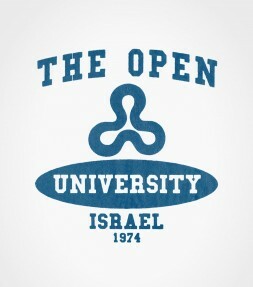 Welcome to the Open University! 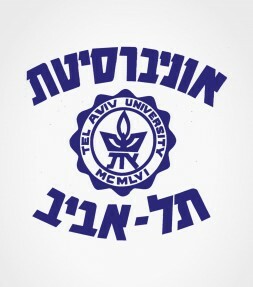 The great Israeli university depicted on this Israel shirt is situated in Ra'anana and was founded in 1974 to make high education available to anyone! 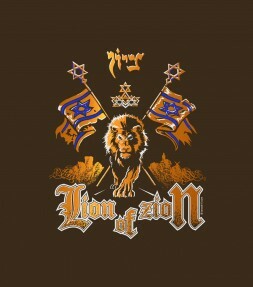 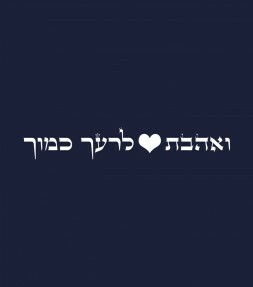 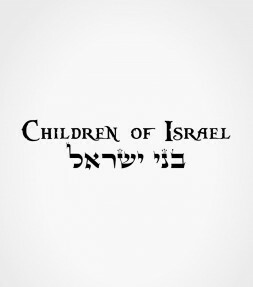 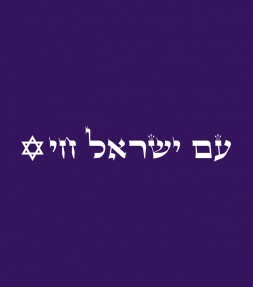 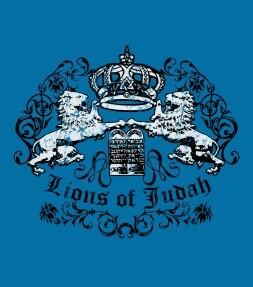 Get this "Children of Israel" Hebrew shirt with the unique caption in English and Hebrew in celebration of the warmest family on earth - the Jewish people. 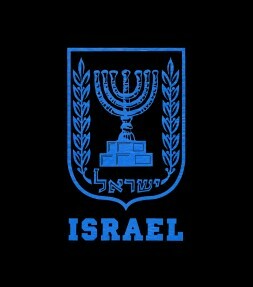 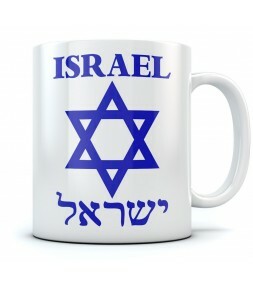 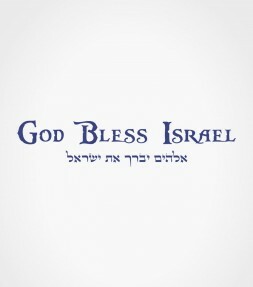 Remember, Israel and its people are always there for you! 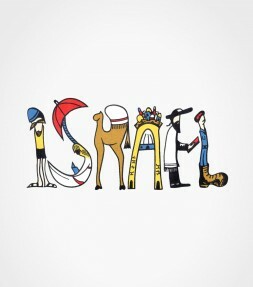 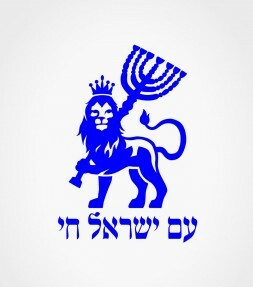 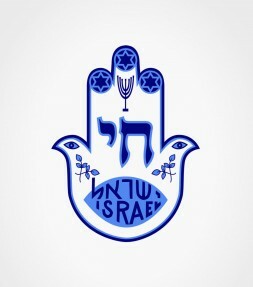 This specially illustrated Israel shirt features a big "Israel" logo which is a combination of Israeli and Jewish ideas: a Kibbutz member, houses of Jerusalem, a cute camel and a praying Jewish Orthodox man. 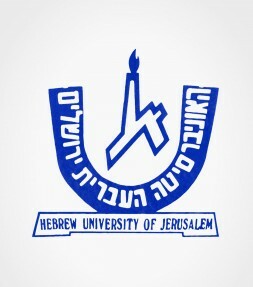 Welcome to Haifa University! 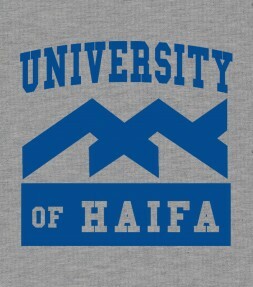 Show some Haifa University spirit and proudly wear this high quality Haifa University Israel shirt sporting the Haifa University logo and symbolizing the scenic Carmel mountains where the university is located. 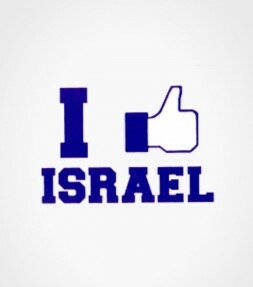 Give a big thumbs-up to the Jewish state with this "I like Israel" shirt and enjoy a great way to show your support for Israel that will generate lots of comments from others who feel like you do! 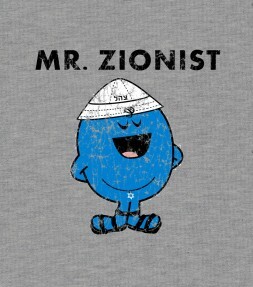 Wearing the iconic hat that was a symbol among Israeli pioneers, this adorable Israel shirt design definitely gives a retroactive nod to the Zionist movement and does so with plenty of Jewish humor! 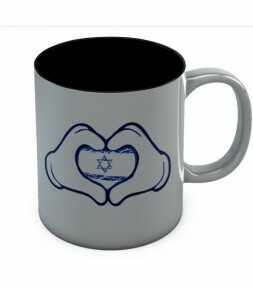 This Israel shirt celebrates the iconic Israel leader Shimon Peres, a passionate Zionist who dedicated his entire life to serving the State of Israel and its citizens with respect, honor and compassion. 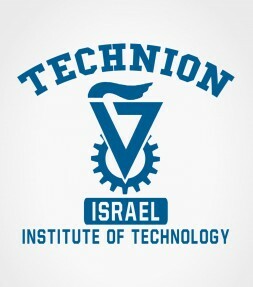 Show some Technion spirit and proudly wear these Israel shirts sporting the 'Technion Institute of Technology' - renowned as the best technology and sciences institution in Israel, and among the best in the world. 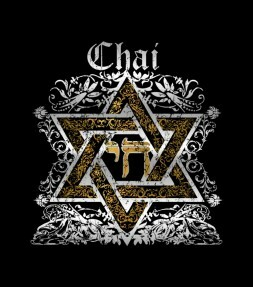 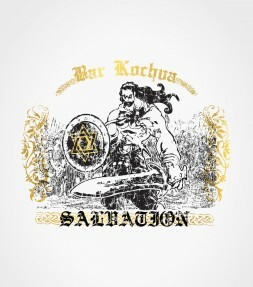 This stunning screen printed Israel shirt in black and gold features the name of the Jewish hero Bar Kochva and the word “Salvation” in fancy antique script, as well as an image of Bar Kochva himself fighting with a huge sword and shield emblazoned with the Magen David (Star of David).